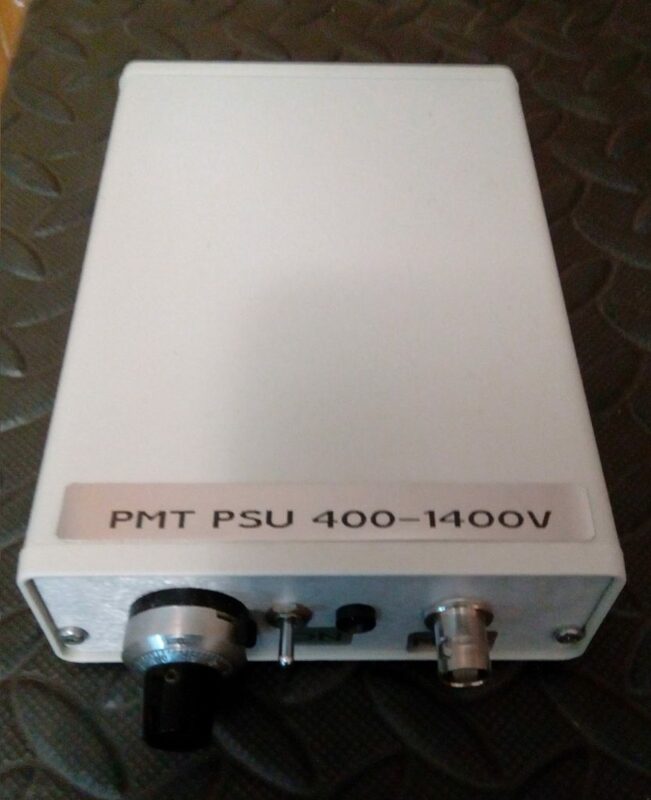 This a high voltage PSU for PMT. 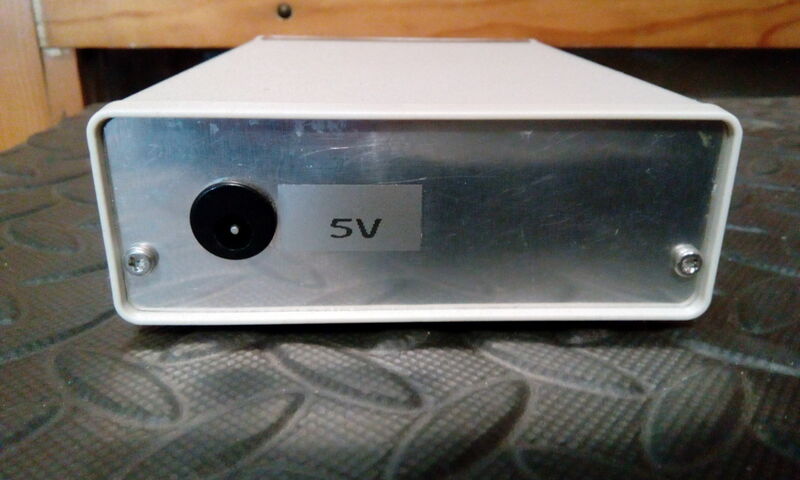 The voltage range is 400 – 1400V. 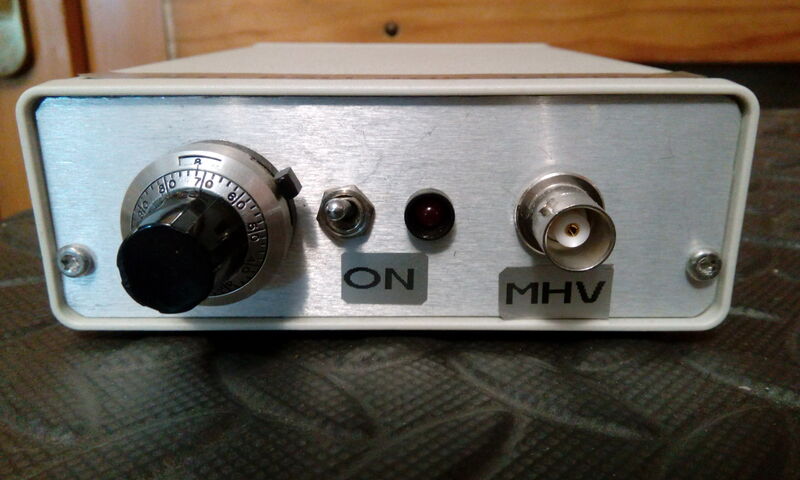 It requires input of 5V, The voltage can be regulated with a multi-turn potentiometer, it is equipped with a BNC connector.